Check your freezer! 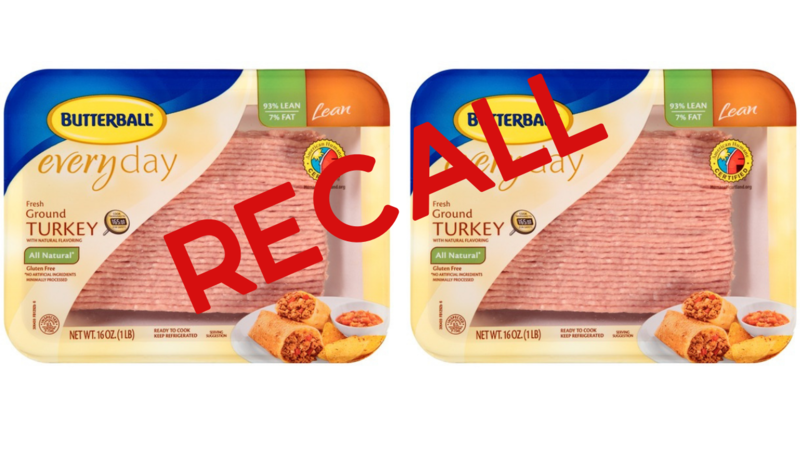 Butterball is recalling 78,000 pounds of ground turkey that might be contaminated with Salmonella. To see if you have an item that is under the recall, check the recall list. The package date was on July 7, 2018 and were shipped to retail and institutional locations nationwide. See all the current recalls.